Today is the day I’m excitedly revealing the cover of Fade Out—a book you may remember as Dani Noir—on my blog! Curious? Want to see how gorgeous it is? 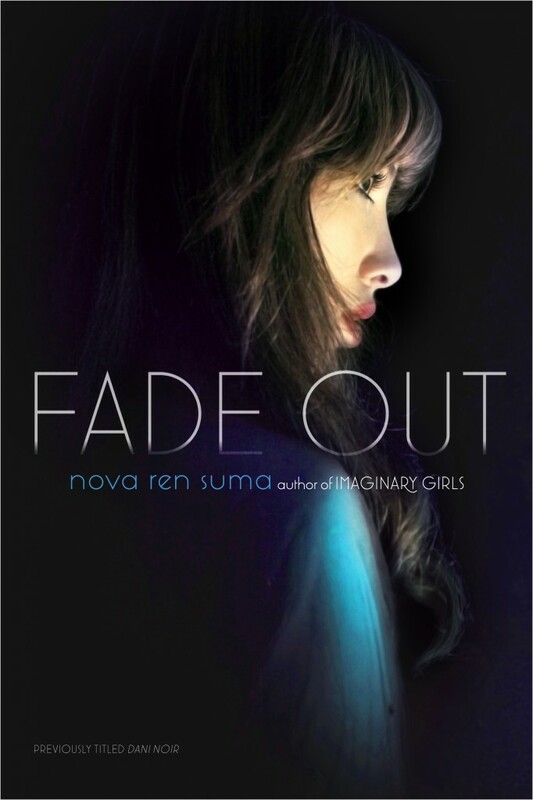 Click this link to visit my blog and comment to tell me what you think of the cover of Fade Out, coming to the YA shelves in trade paperback on June 5, 2012, from Simon Pulse.